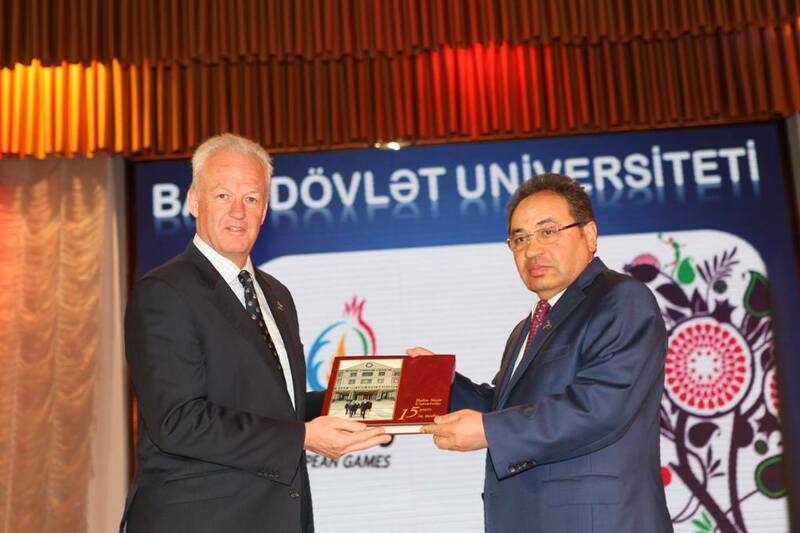 The event titled “Baku-2015: Support for the first European Games” has been held at BSU. 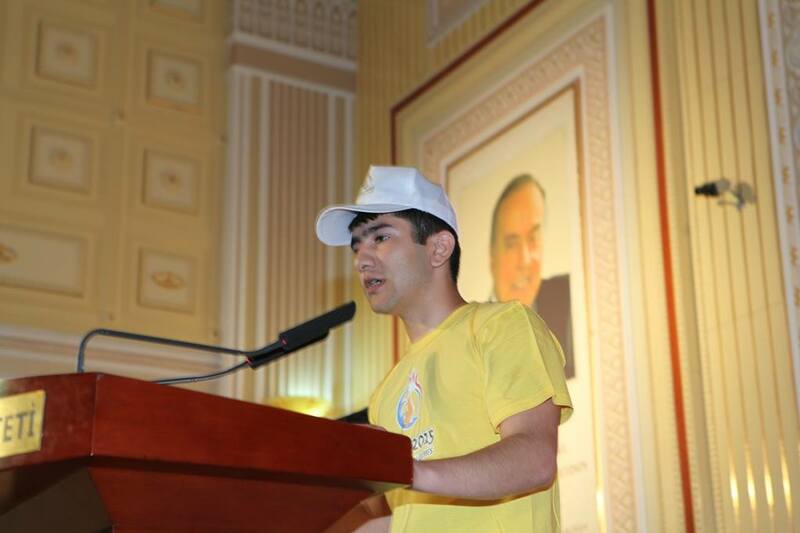 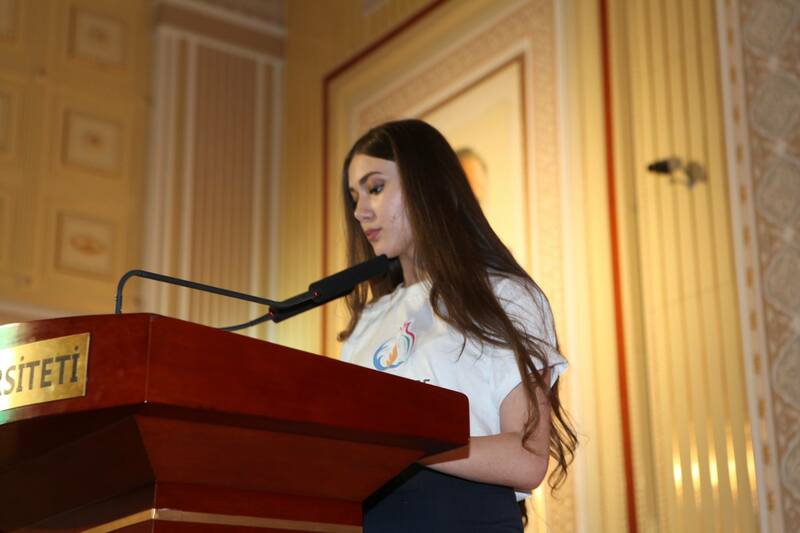 Addressing the event, the rector, academician Abel Maharramov said that the Baku-2015 first European Games is one of the significant events to be held in the continent and highlighted the contribution of the President Ilham Aliyev and Azerbaijan`s first lady, president of the Heydar Aliyev Foundation, Chair of the Baku 2015 European Games Organising Committee Mehriban Aliyeva. 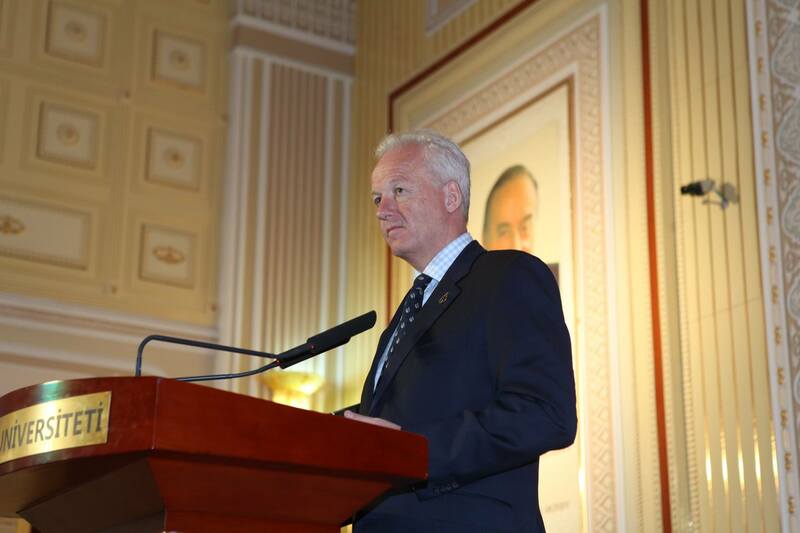 Chief Operating Officer of Baku 2015 European Games Simon Clegg attended the ceremony. 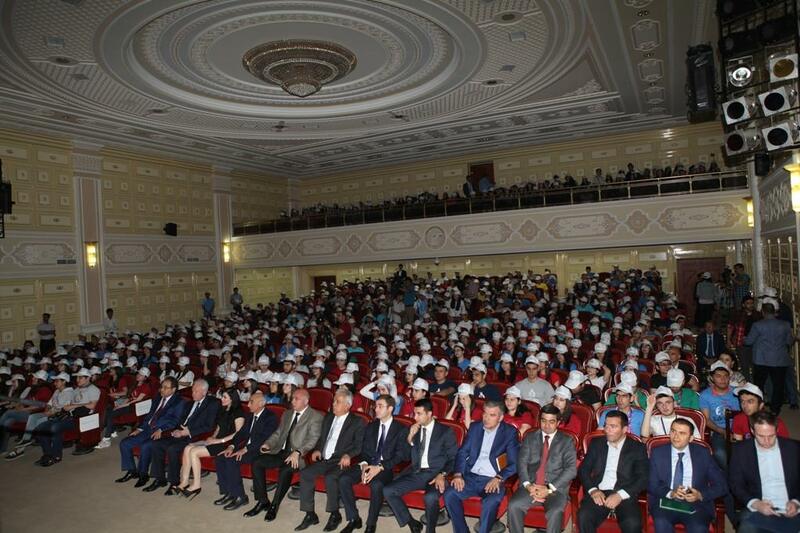 He was awarded the diploma "Honorary guest of BSU".